Here i will be accepting Requests on Clear logos that do not exist. In this case i cut out the image and recolored slightly so it was not as faded. I Can also fully create logos. Am happy to do what i can to make clear logos that don't exist and add them to the database. ALL Logos i post i have created myself, And are not taken from any website or person. If i just edit a logo to be higher quality ill say in my post. Very nice work. I also make clear logos if you want or need some help please let me know. Awesome work! Any chance could you do one for Ambermoon on the Amiga? Thanks for you consideration. Sure Buddy, Is this the one you were after? Here is a new one i done for Digimon Digital Card Battle. Any chance could you do one for Ambermoon on the Amiga? Thank You, Glad you like it :). I am only working on one of my own at the moment, So if anyone else has any requests for Logos that are not yet done, Don't hesitate to ask. EDIT: Just Completed this one. Thank you , Feel free. 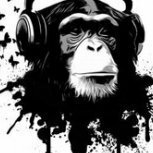 Hi, can yo create a clear logo for tombi! and Tombi! 2 from psx? In tombi 2 if you can, delete the white blur background. Hey man, I can do that for you, I'll get to it later today, Got a busy day. 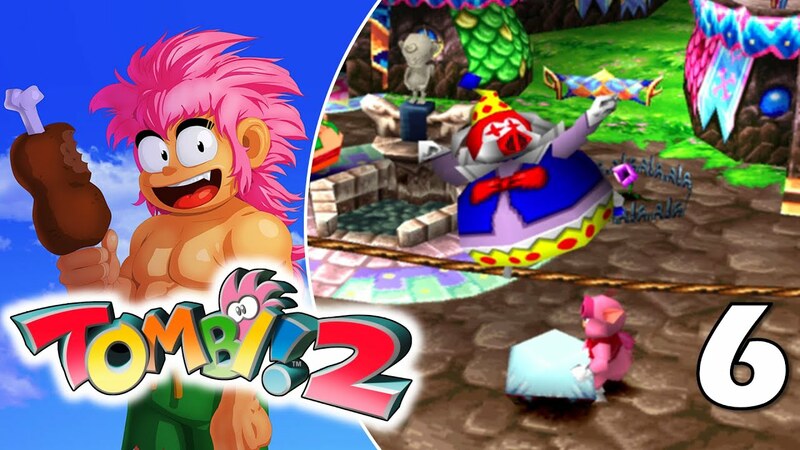 I'll make the 2d one in higher quality than the one posted, Also I'll be editing and improving the Tombi 2 logo. Here is the Logo for Tombi! for Playstation. Quality is 300dpi.